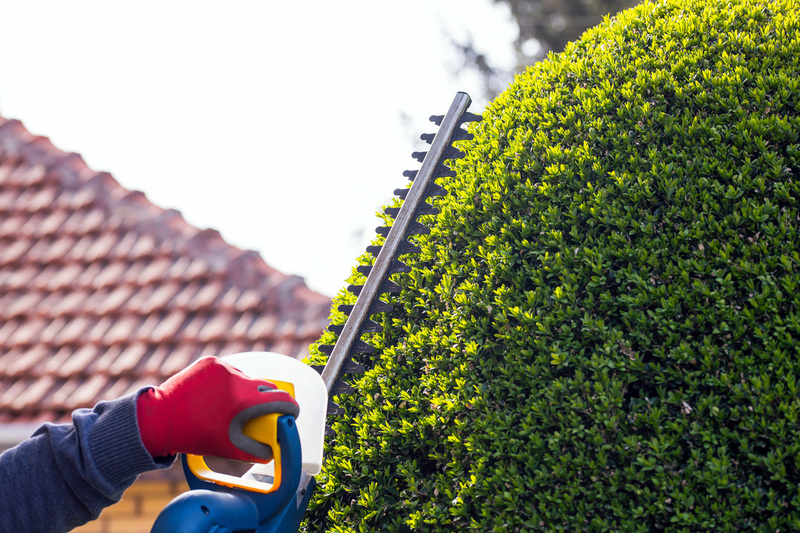 Properly maintained and manicured hedges and shrubs not only look amazing but they help increase the property value of your home. Unfortunately, if they are neglected and left unattended they can quickly become an unmanageable eyesore that invades and overtakes your yard. Let the experts at Riverdale Tree Service come out and tame that out of control jungle of yours. Properly scheduled maintenance of your hedges and shrubs will contribute to the beauty of your landscape and keep expenses lower compared to having to undertake a huge project taming growth left unattended for years. Experience the peace and tranquility of coming home to a perfectly manicured yard. You work hard and deserve it. Don’t spend the weekend laboring in the heat “hoping” you do the job right, no, call the experts at Riverdale Tree Service and put your mind at ease.